Yes, I know this is VERY OLD news to most, but I thought I would share it anyways. 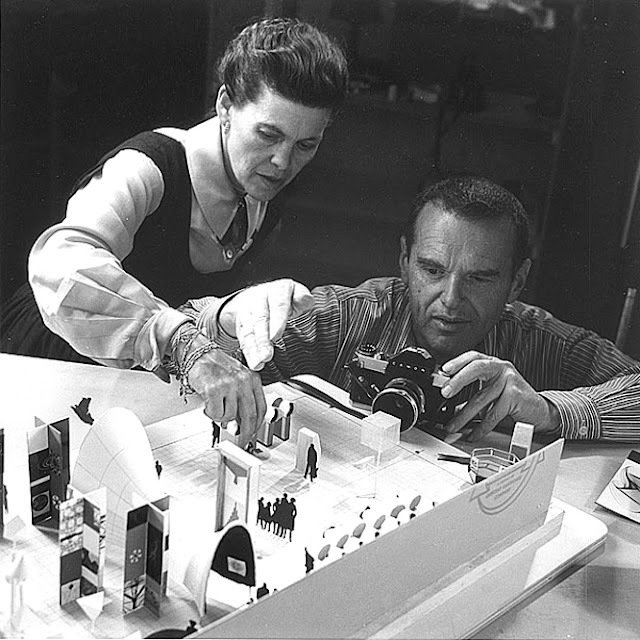 Besides, I consider this an "oldie-but-goodie" and thought perhaps there may be a few who have not seen the Library of Congress' section on the exhibition titled the "Work of Charles and Ray Eames." If you are one of those few, click here to see it! 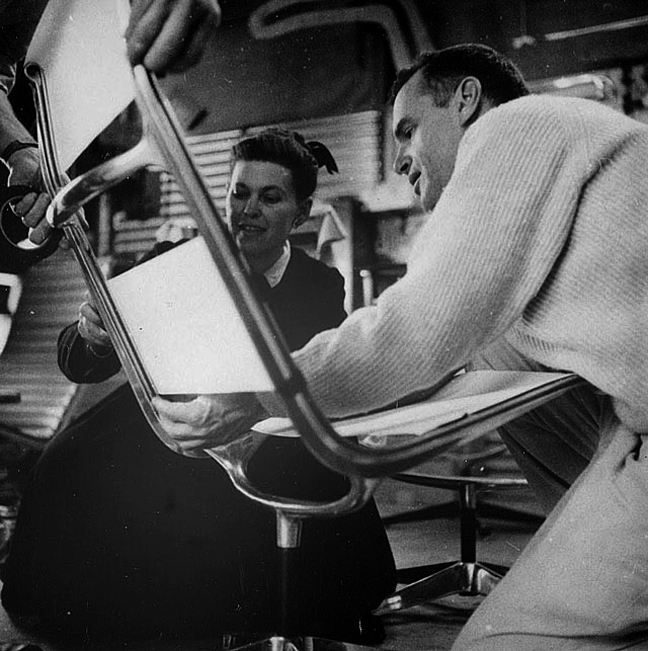 Charles and Ray Eames working on the conceptual model for their "Exhibition Mathmatica", 1960. Charles's office, 1976. 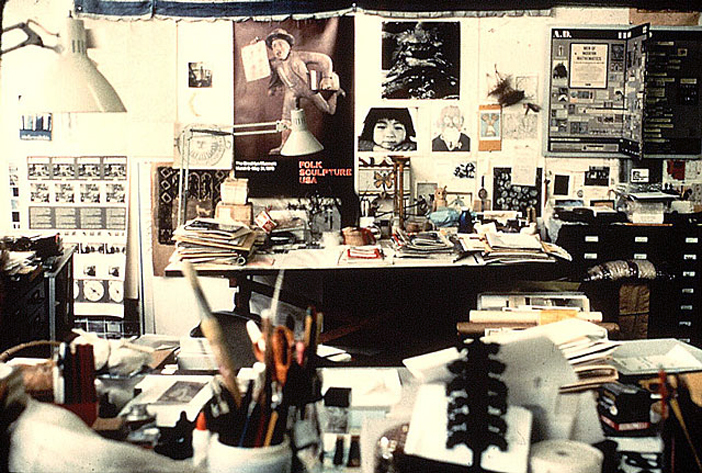 I always find it interesting to see the work space of other artists. 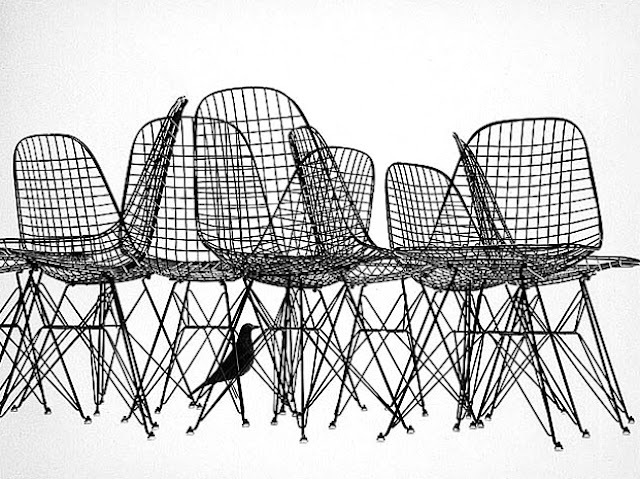 Development stage of the Aluminum Chair Group, c. 1958. 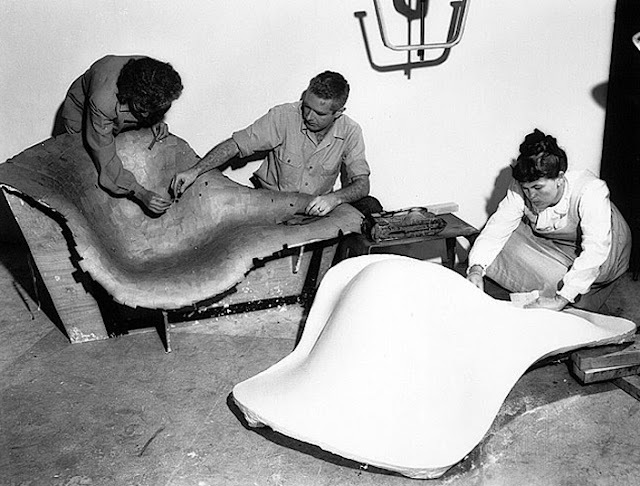 La Chaise development; papier-mâché study on left, Ray with plaster mold on right, 1948. 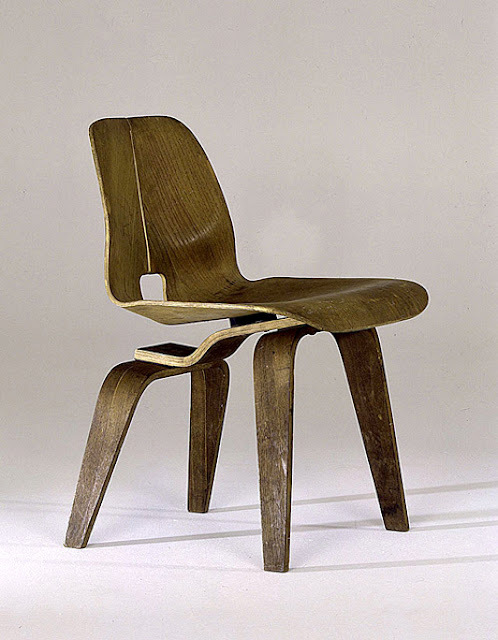 Early prototype of the iconic wood lounge chair i.e. 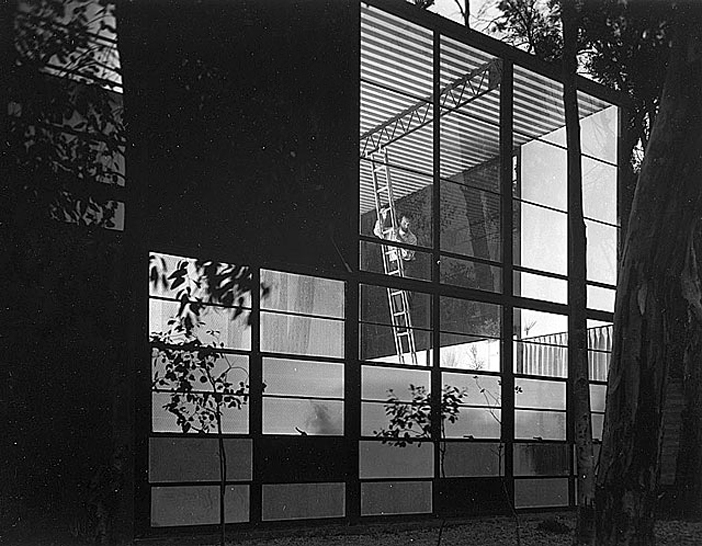 LCW, 1945. 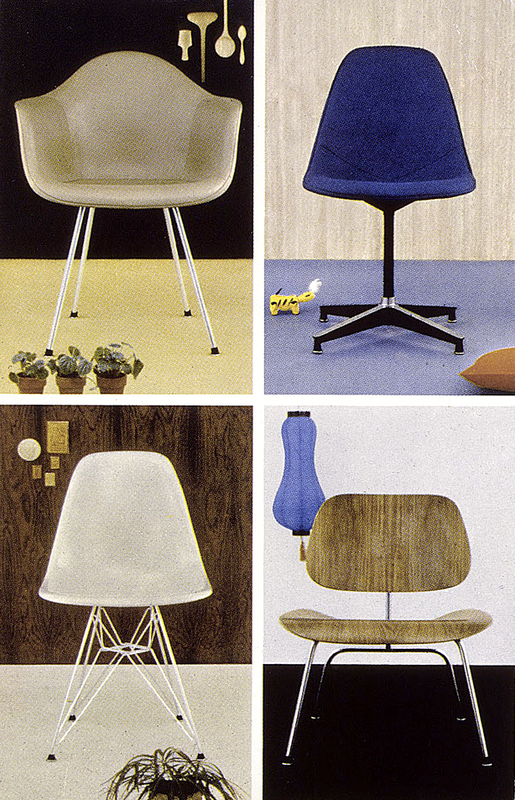 Postcard promoting the Eames chairs, 1954. Advertising for the Eames Wire Chairs (note the Eames Bird Sculpture), c. 1952. 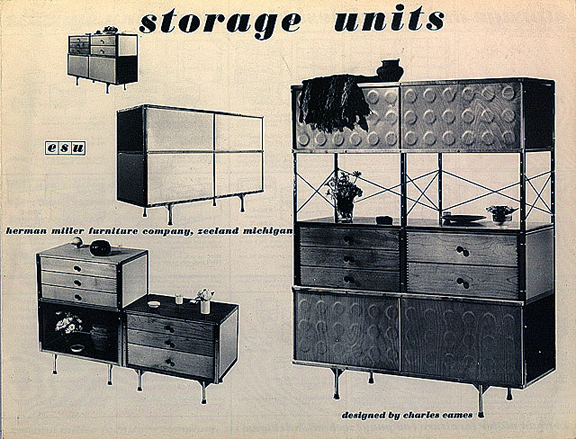 Eames Storage Unit brochure, c. 1950. 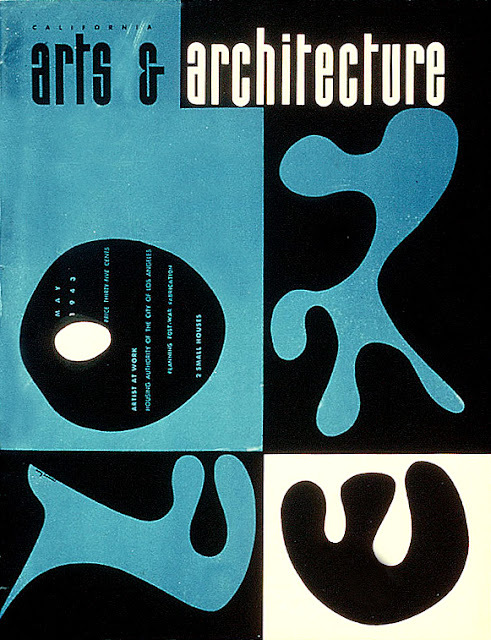 Cover of Arts & Architecture, May 1943, designed by Ray Eames. 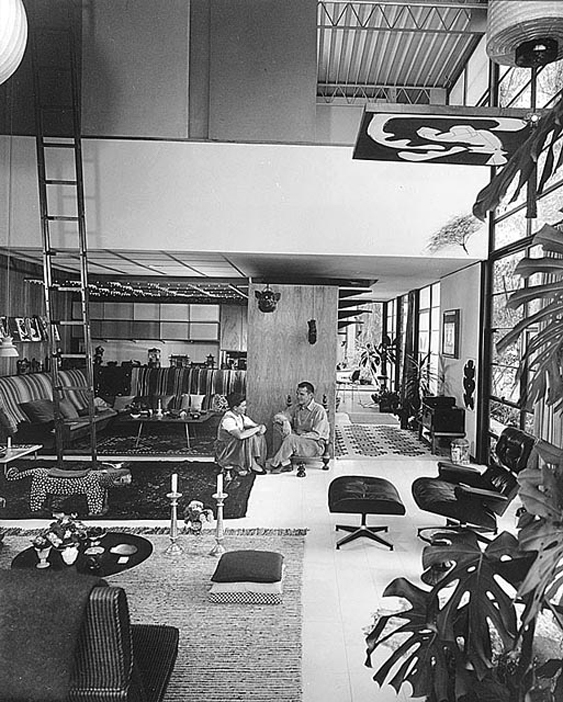 wow I was one of the few who had missed this - Thanks. "I always find it interesting to see the work space of other artists." 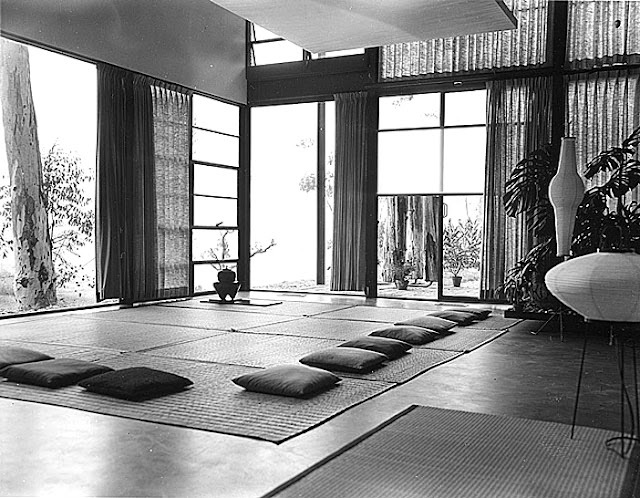 I must admit I cannot wait to see what you are working on you. All the inspiration you share is so incredible...No Pressure Though!